It sounds like a Hollywood caper: A group of investors and officials convince European banks to loan a total of $2 billion to a resource-rich African nation trying to rebuild after a bruising civil war. The money promptly disappears, and then this caper turns tragic. The government doesn’t learn of the loans until three years after they happen. It defaults on the loans, and that triggers an economic crisis: the currency tumbles, prices rise, hospitals run out of basic supplies and key roads go unrepaired. Thousands of people contract cholera – an easily preventable and treatable illness that is often caused by a breakdown of health services. This isn’t Hollywood. This, allegedly, is Mozambique, according to an indictment that has resulted in the arrests of at least four figures in recent days, including a former finance minister. The men are now awaiting extradition to the U.S. for their role in defrauding U.S. investors when seeking the loans. 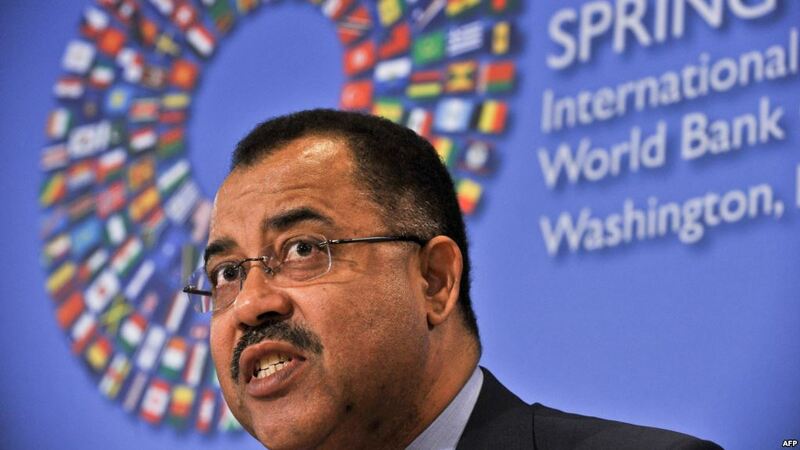 Last week, South African officials arrested Mozambique’s former finance minister, Manuel Chang, on an Interpol warrant as he transited through the country. This, says analyst Alex Vines of the Chatham House think tank, is a very big deal. This matter has been investigated by both an independent firm and also by the British government, and until now, nothing has come of it. The reaction: Public vs Party? That’s certainly the case in Mozambique, where commentator Fernando Lima notes the public has largely applauded the arrests, while the ruling Frelimo party has been silent. Vines says it’s unclear how President Filipe Nyusi – who was defense minister at the time of the secret loans – will come out of this scandal, but he says there may be a bright side for investors who are eager to put money into the nation, which will start exporting natural gas in 2023. Rudi Krause, the South African lawyer representing the former finance minister, Manuel Chang, says they’ll fight the U.S. extradition request. Krause said attorneys had not been given a full copy of the indictment by South African officials at the time of Chang’s arrest and so could not comment on the allegations. VOA was unable to reach Krause after receiving the U.S. copy of the indictment, for further comment. Chang will appear in a South African court on January 8. But the court of public opinion will also have its chance to weigh in, when Mozambique goes to the polls in October.